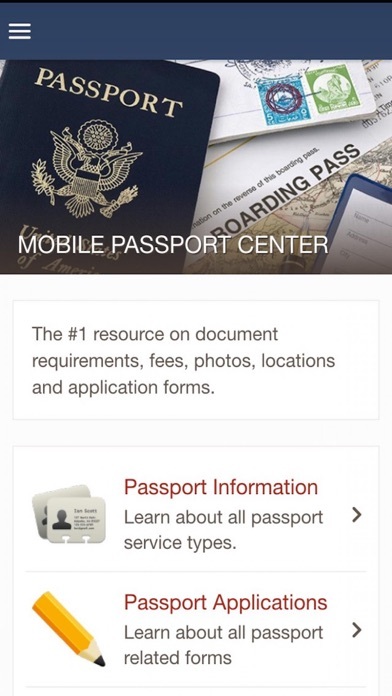 Passport and visa information in your pocket. 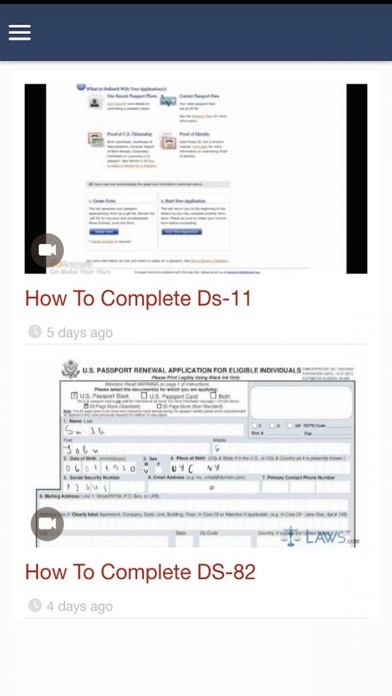 We have developed a comprehensive resource for all U.S. citizens to get their passport forms, find locations, video tutorials and get their passport photos nationwide. The passport and visa app everyone should have. Very informative for passport and visa information. A very useful tool for all passport and visa information. It gave me all i needed to get back this process started. Super helpful travel and passport info! Awesome app! Definitely use this app if you travel a lot. It tells you the visa requirements too so you can plan ahead and get the forms and everything you need. 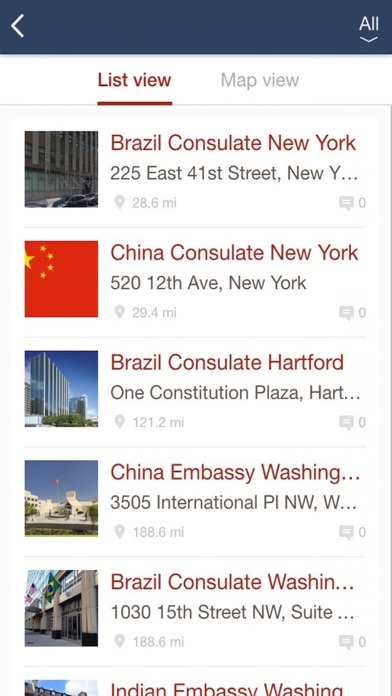 Used it for India consulate and it was a breeze. Passport info too if you need it. 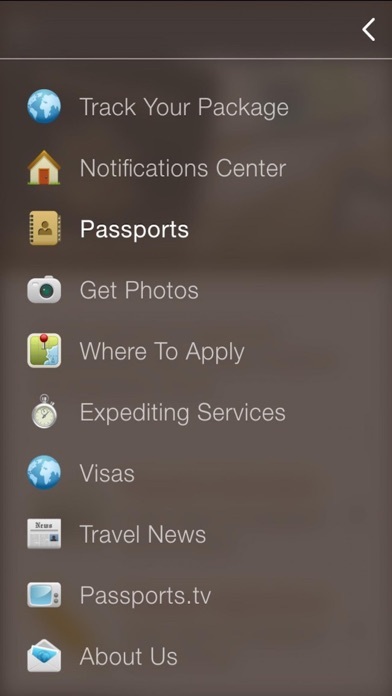 It also has travel alerts and tips that are relevant and helpful. 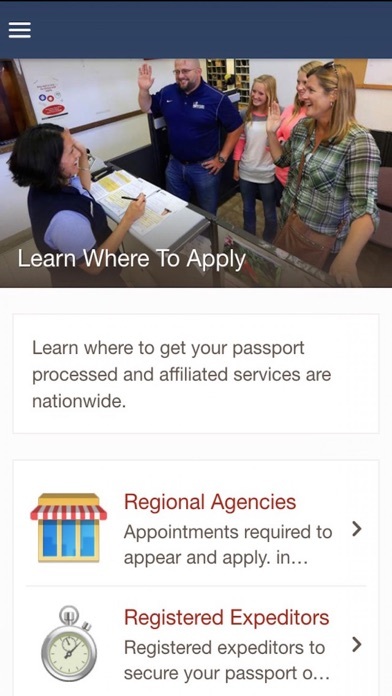 I needed to know how to find a regional passport agency and what documents to bring and this application helped me through the process. Very easy to use and to understand.